Say it with a Poem! 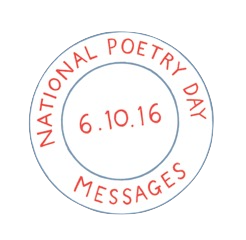 National Poetry Day this year is on October 6th. The theme is messages. In my role as National Poetry Day Ambassador, but also wildlife poet, I am asking people to send me message poems to an animal, or to the world. I am imagining poems to a declining habitat, pleas from animals going extinct, apologies written from the point of view of a man or maybe an ivory hunter to the elephant, a love letter to a Llama, a note to the world, a lament about desertification, or rainforest clearance. The only definite criterion is that it must be addressed to an animal or part of the natural world. As long as it is a message in content it can take any poetic form. They may even appear here. There is a prize for the best poem. If you include my Twitter name, @lizpoet, I’ll retweet as many poems as possible. 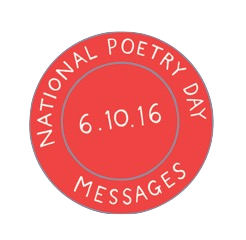 Here you will find posters, stamps for your message poems and other resources to download. You can also see the films I made last year for the theme of ‘light’. 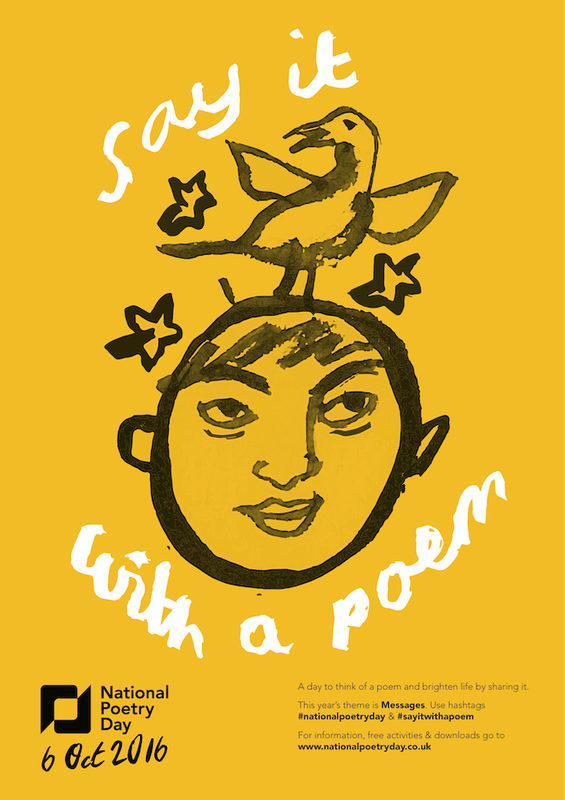 This year we will be filming people reading their message poems – you never know, you may be chosen!